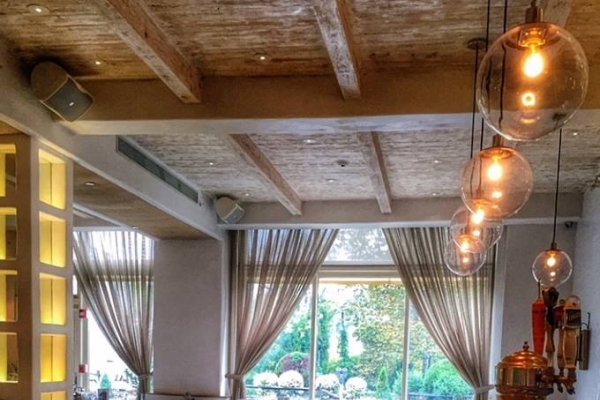 From the Website: Acacia was born from the owner Michael Cassano and Executive Chef Matthew Maxwell's vision of a dimly lit, wood accented seafood restaurant that's very essence is the epitome of fine dining. 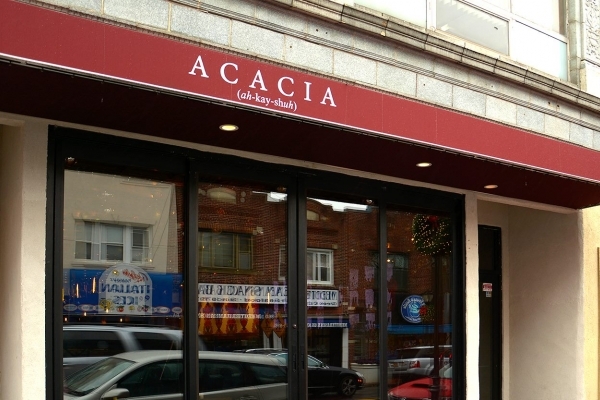 The scintillating mussels are “the focal point,” of Acacia’s menu, as chef Matthew Maxwell explains to the feature on Acacia titled "Acacia Flexes Its Mussels" in The Long Islander. There are 11 different variations of mussel pots on the menu and an array of other seafood and steak, including yellowfin tuna dish and a coveted filet mignon. Each day at Acacia is a different experience, and a hand-selected fish is carefully chosen for the new Dinner and Soup Specials each night. Hundreds of pounds of freshly caught wild mussels from the north of Maine are served on the weekends alone. Michael Cassano was a stockbroker from 1995-2008 and had ventured into culinary school before taking the journey into the restaurant business. Chef Matthew Maxwell is a graduate of the Culinary Institute of America and has a wealth of experience in Manhattan restaurants like world-famous Riverbay (Williston Park), the Water Club on the East River, & Brasserie on 53rd Street. The Black Forest Brew Haus is the end result of two great countries combining their greatest attributes. Germany’s rich history and excellence in beer brewing -and consumption- combined with America’s ongoing pursuit for perfection have made us an award winning brewery with a menu to please all palates. Black Forest’s mother company, Privatbrauerei Hoepfner of Karlsrue, Germany has been brewing since 1798 and shares its knowledge & tradition with the Black Forest Brew Haus including materials, recipes and equipment. All Black Forest beer is fresh brewed on our premises using only the finest imported yeast, hops, malt and the purest filtered water. Our brew master uses modern technology and respect for German tradition to produce award winning beer for our customers, and creates new recipes that will excite even the most jaded of beer connoisseurs. This is what sets the Black Forest Brew Haus apart from all other brew pubs. 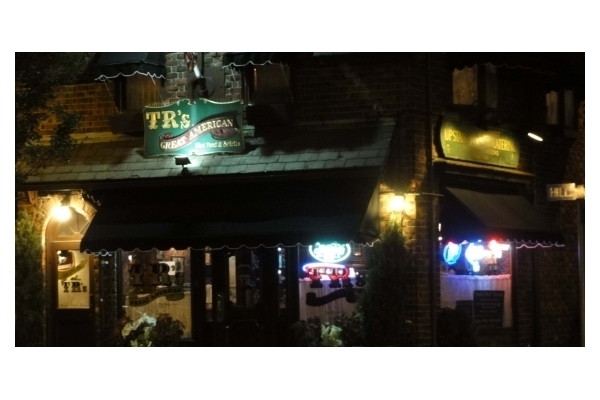 Taking over the venue formally known as LULA's and TRUE comes Cassariano's. 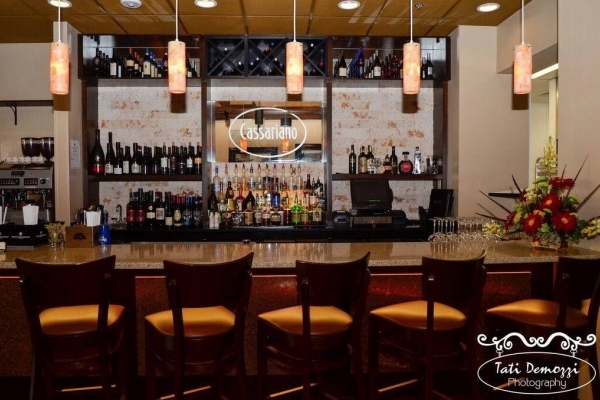 With its origins out in Venice - An absolute classic and that's been the case for 8 years now, Cassarianos opens a branch Mineola! 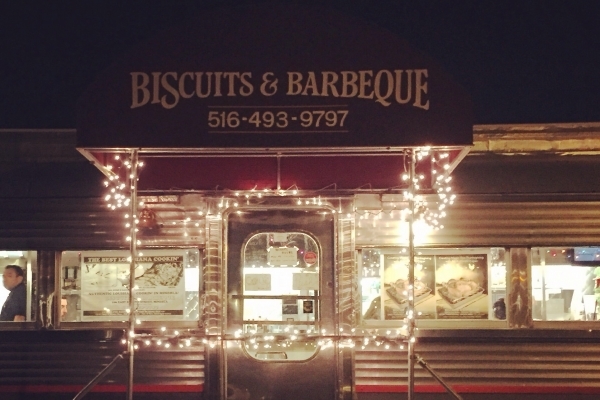 This restaurant has been open for less than 5 weeks and it has quickly become one of our favorites in this town. 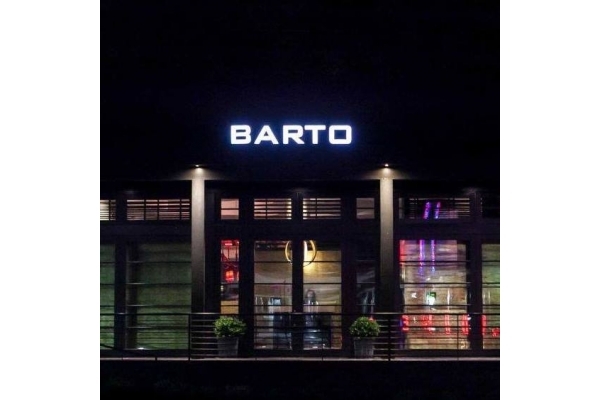 A few things stand out such as outstanding and consistent food, great service, an excellent wine list, and some sunday entertainment with a live Jazz band. The service is fantastic, from the hosts to the waiteresses to the crazy bartender building the Waterbury Martinis(watermelon jolly rancher meets vodka). 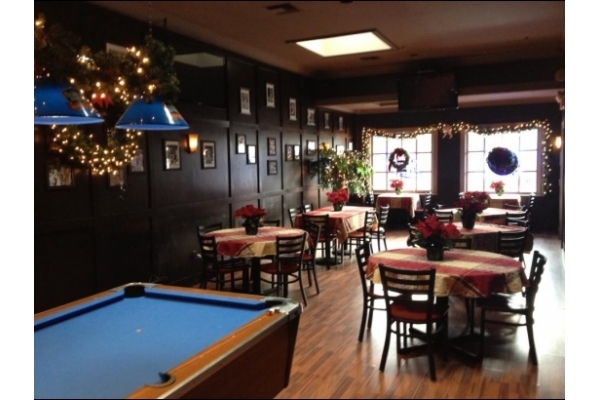 Churchills Restaurant is a great place to go with friends and family. 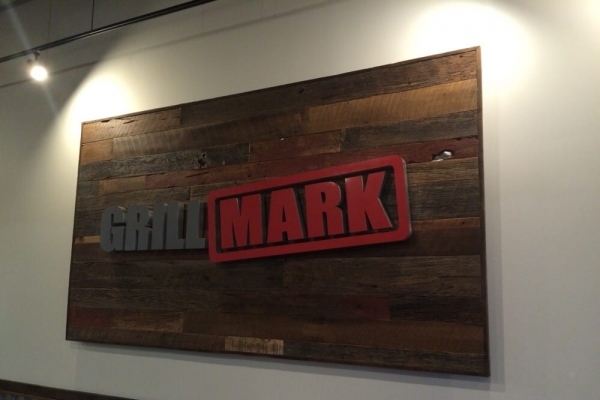 We have a diverse menu of Appetizers, soups, salads, burgers, sandwiches, wraps, paninis, steaks, seafood and more. You might want to start with our creamy spinach and artichoke dip or our famous Park Avenue Sliders. Try our Old fashioned Hamburger with sweet potatoe fries or enjoy a Tuscan Chicken Panini or one of our other delicious sandwiches. On the lighter side, we offer entree salads including our Pepper Crusted Tuna Salad or a traditional Cobb salad. You can choose from several options "from the grill" or one of our house favorites like a Chicken Pot Pie or Horseradish Crusted Salmon Filet. 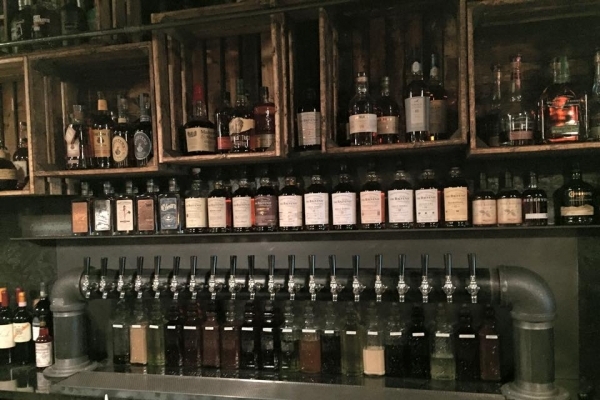 Whatever your in the mood for, we've got it at Churchills. 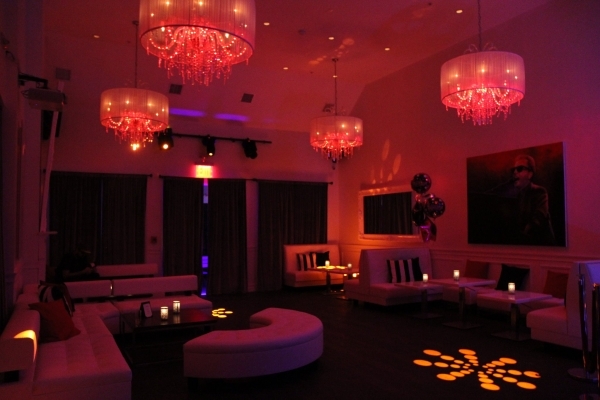 At Churchill's we offer more than just great food & drinks. 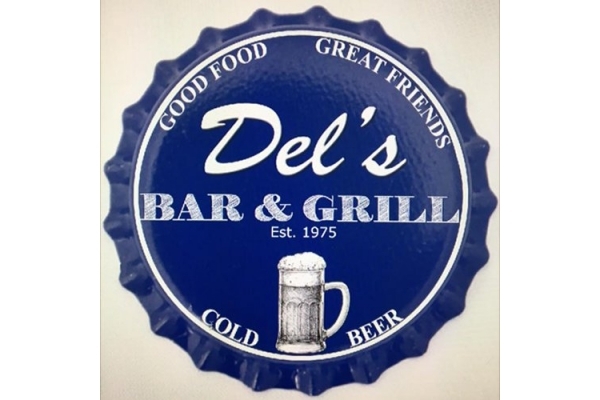 We have Ladies nigh every Wednesday, weekly kitchen specials, Burger Mania night on Tuesdays, a price fixed menu, childrens menu, Sunday brunch and gift certificates. 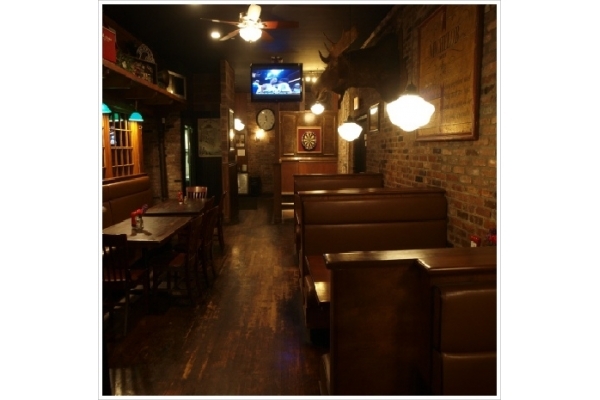 There's something for everyone at Churchills Restaurant. The City Cellar is a big, theatrical space, full of exposed brick, dark-wood trim, artful lighting and enough glass-enclosed, floor-to-ceiling wine storage to keep the party going. The dining room is deftly run; service, sharp. 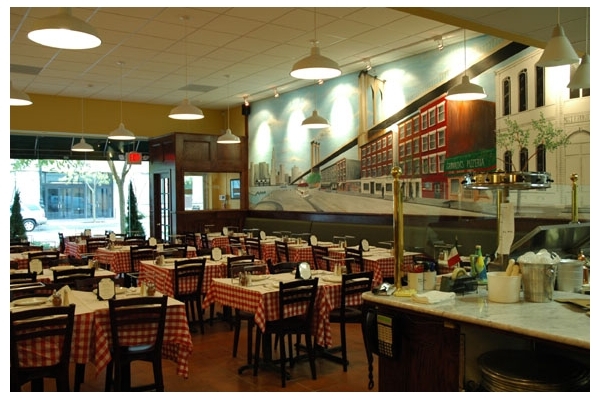 City Cellar Wine Bar & Grill offers a varied menu including delicious hearth baked pizza, dry aged steaks, fresh pasta and seafood. Some of the more popular dishes are the Carpaccio of Beef with Rocket Lettuce, Crabmeat Crusted Chilean Seabass, and Gulf Shrimp & Sea Scallop Risotto. The menu also features a daily selection of hard to find artisanal cheeses. The desserts are all enticing, all house made and all delicious. 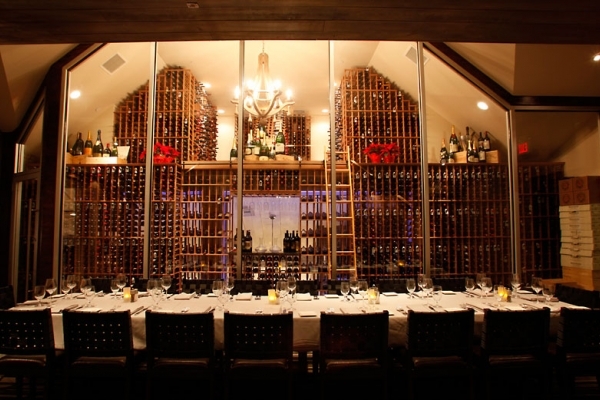 The restaurant features a huge award winning wine collection that can be sampled by the bottle, glass or "flight." 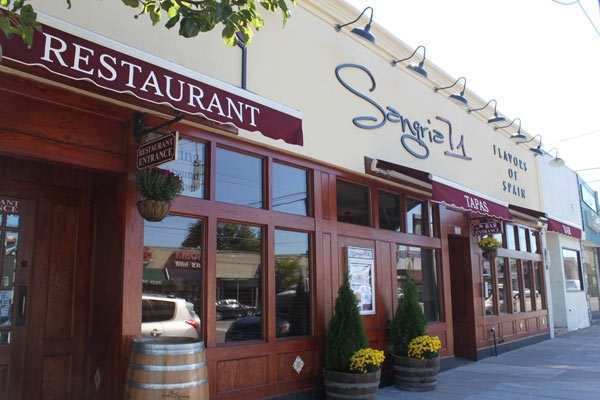 City Cellar has been named one of The Top Ten Long Island Restaurants by Newsday and called "A sure thing" by The New York Times. 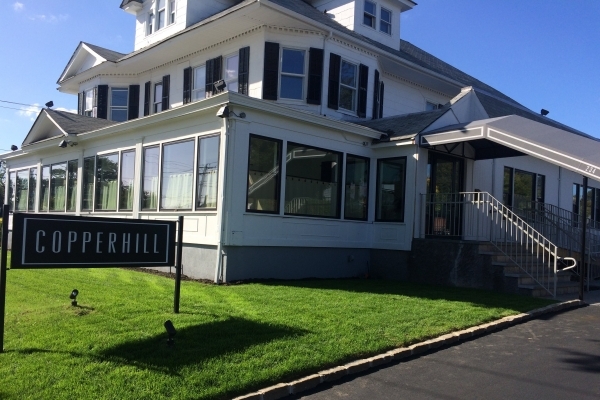 Copperhill, is a Modern American restaurant, that creates an upscale dining experience in a contemporary and casual atmosphere. Set in a storied 125-year old Victorian farmhouse, Chef Gregory Kearns has restored the space to its farmhouse roots but with a sophisticated and modern aesthetic. 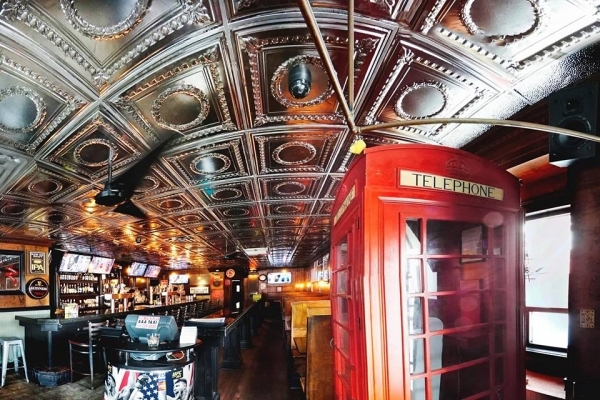 Croxley Ales is Long Island’s Original Ale House and Eatery and has been operating for over 20 years. 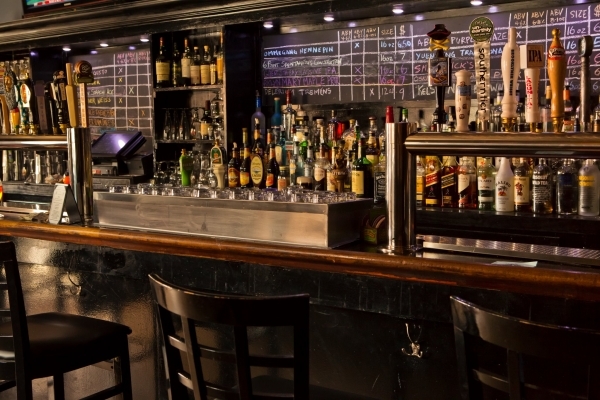 We revolutionized the multi tap ale house and started the craft beer movement in New York. 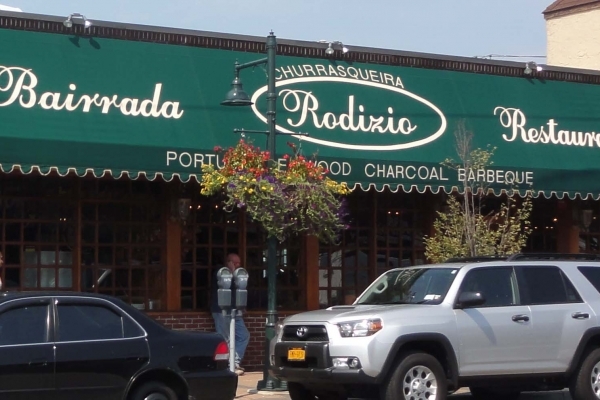 Because we have the largest selection of craft beer and imports, world famous wings and show all major sporting events, customers have been seeking Croxley Ales from all over the tri- state area. 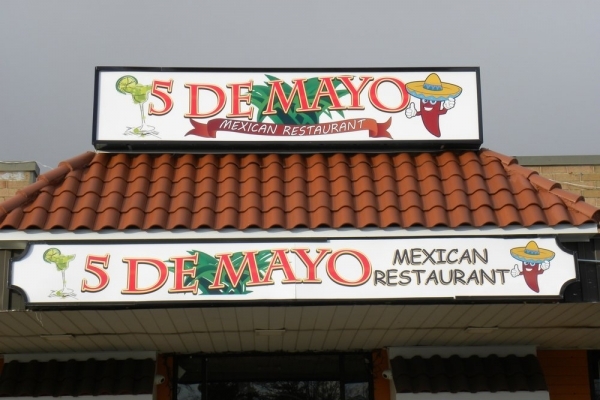 Our menu offers something for everyone. Try our delicious 1/2 pound burgers, or our authentic British American Fare such as, Fish and Chips or Shepherd’s Pie, or enjoy one of our now famous Belgian Style Mussel Pots. 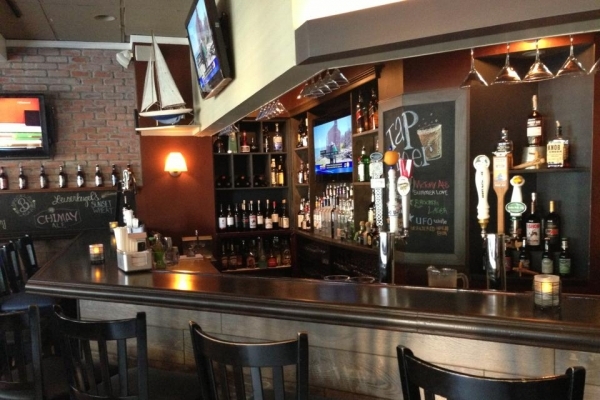 Dockside Bar & Grill - If youe looking to kick back, Dockside Bar & Grill, located at 26 Bay St, is a safe bet. Its not the kind of place thats going to break your wallet, so thats more you have left over for happy hour. From the website: At The Fishery, we are not just a restaurant selling fish. Rather we are a fish company in the restaurant business. This philosophy drives everything that we do. We try to set the standard for quality and freshness. We've dedicated ourselves to serving absolutely the freshest fish in the seafood industry. 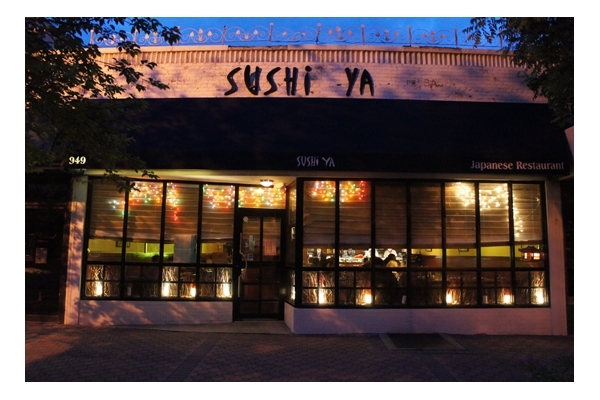 Every time you come, you can enjoy the finest, highest quality seafood available. 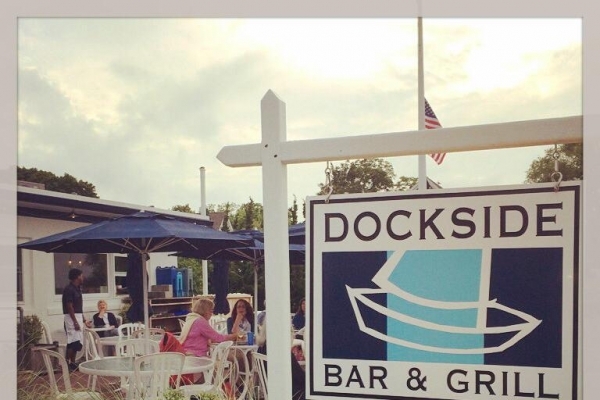 The outside deck and bar are now open for the season. There will be live music nightly from 7-11 for the summer months. Click on "Calendar of Events" for the music schedule or visit "The Fishery" on Facebook. From the website: An intimate steakhouse located near the Great South Bay, Strip Steak offers savory dry-aged steaks as well as a full menu of chops, seafood and house specialties, all sure to be palate pleasers! 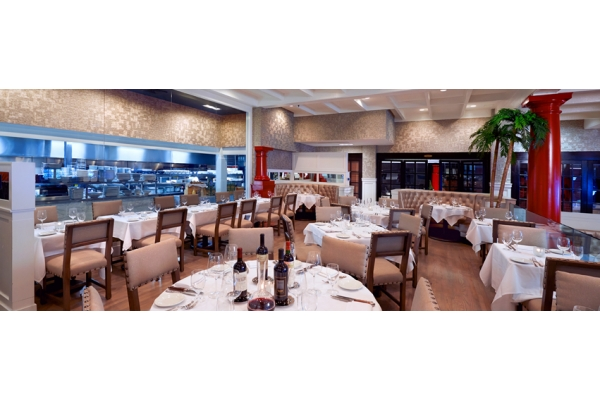 Join us for dinner, host a party in one of our private dining rooms or simply enjoy a cocktail at the bar. 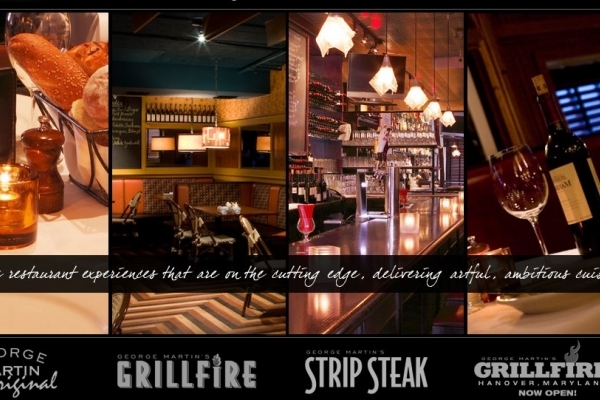 Strip Steak serves dinner seven nights a week and is available for private parties during the day. 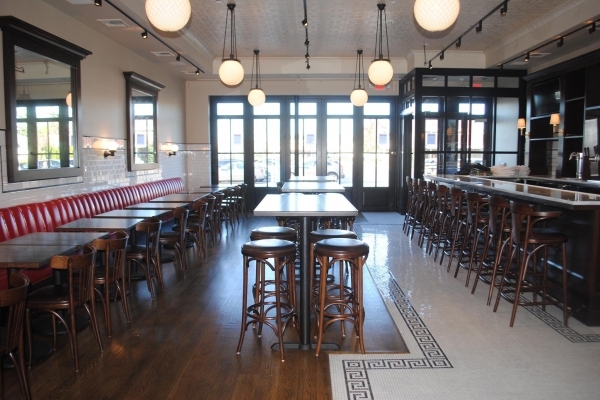 From the website: Pasty Grimaldi is a purist when it comes to pizza. Patsy Learned the trade from his uncle, Patsy Lancieri, who trained with the man credited with opening the first pizzeria in America in 1905. Lancieri opened Patsy's Pizzeria in East Harlem in 1931, where Grimaldi started learning the art of coal brick oven pizza at the tender age of 10. In time Patsy was ready to open the first of his two Pizzerias in New York. Soon the smokey taste of his coal-fired brick oven pizza became a "must have" for hundreds of celebrities including Frank Sinatra and NY Mayor Guiliani. When asked, "Why coal-fired ovens?" Patsy will tell you, "Well, 75 years ago all Pizzerias and Bakeries cooked with coal because it gave the pizza a unique flavor, and a crisp crust that is just not possible from gas of convection ovens. The coal makes the taste of a Patsy Grimaldi pizza simple unbelievable." 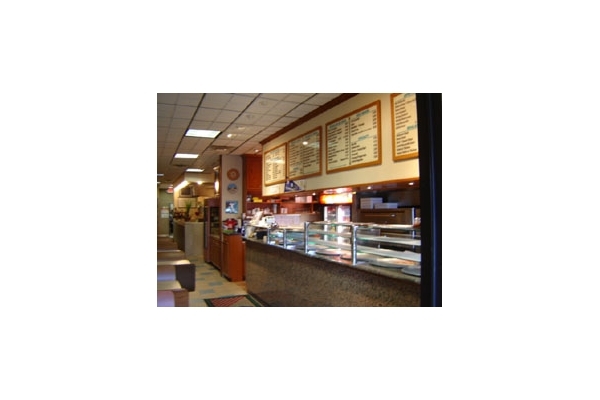 The original International Delight Cafe family run since 1983 located at 322 Bedford Ave Bellmore NY. 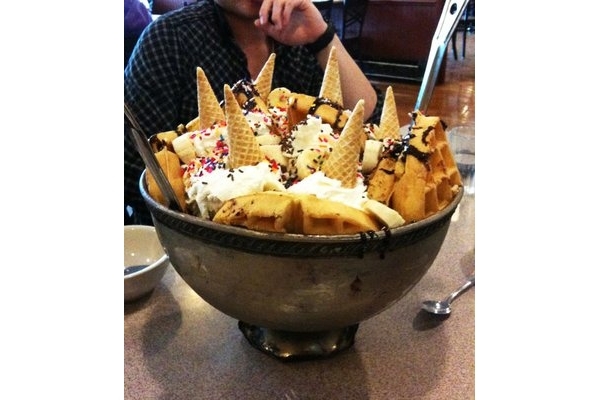 We have over 80 gelato flavors & serve breakfast lunch dinner and dessert all day/night! 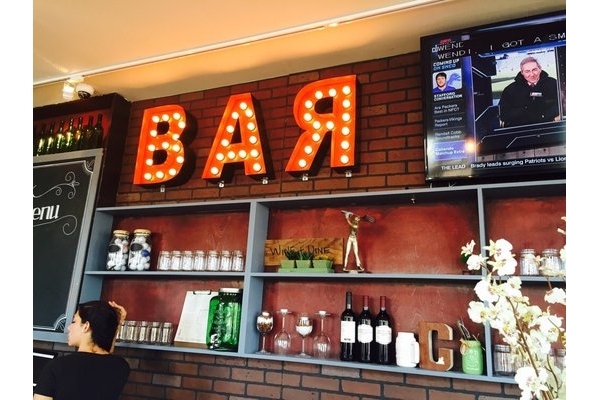 Montauk’s favorite beachfront restaurant, Navy Beach serves casual coastal cuisine in a laid back, family-friendly setting. 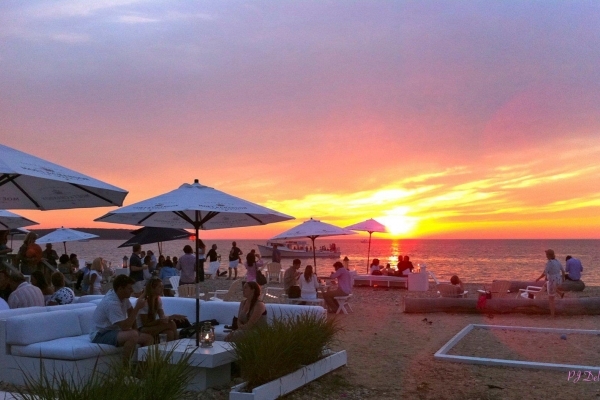 Positioned on a 200-foot private beach, the restaurant offers prime seating on the sand and some of the best sunsets in the Hamptons. 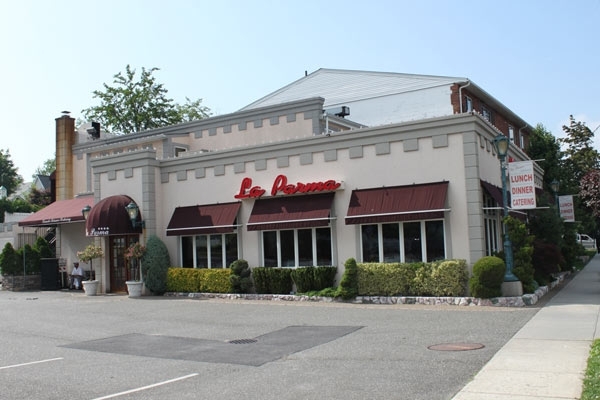 PORTERS on the lane is one of the premier restaurants in Bellport Village. 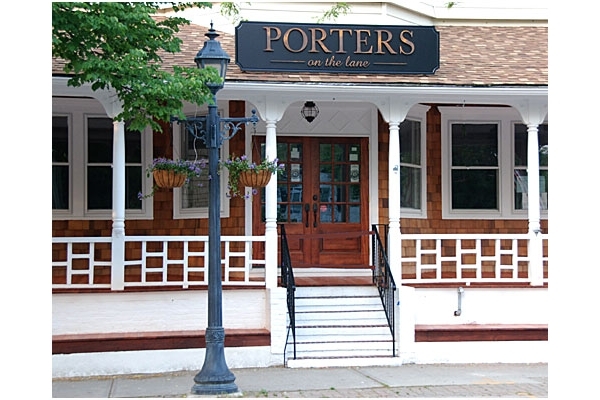 Located on the site of the former Chowder House, PORTERS on the lane has been totally renovated and brought up to date. 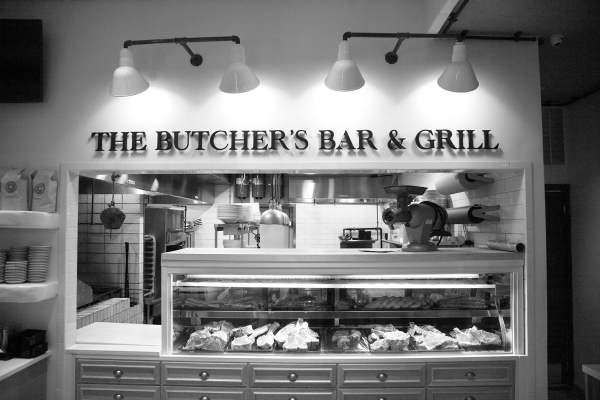 PORTERS on the lane features steaks and seafood and is open seven days a week for dinner and Saturday and Sunday for lunch. 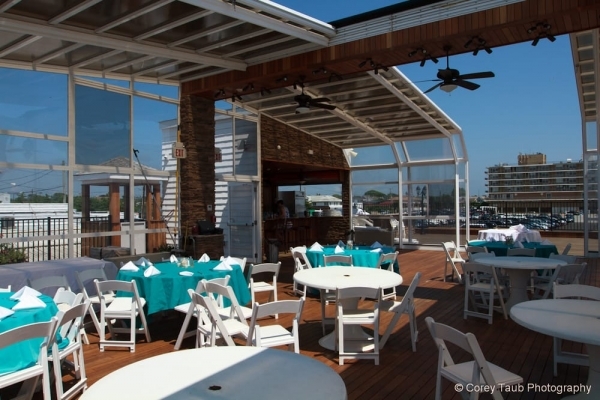 The atmosphere is decidedly nautical in flavor and the front porch, always a special place to dine, has also been completely redone. 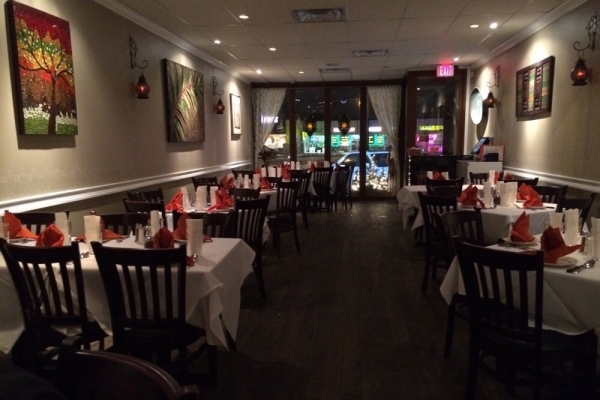 Reservations are always a good idea so give them a call at 631-803-6067. Located in the heart of Garden City, REVEL offers guests a unique combination of American fare inspired by a wide range of global influences. As folks are becoming more and more conscious of the importance of quality and freshness when it comes to a good meal, it was important to Executive Chef David Martinez to showcase his creativity, while sourcing fresh, local ingredients to compose REVEL's menu. 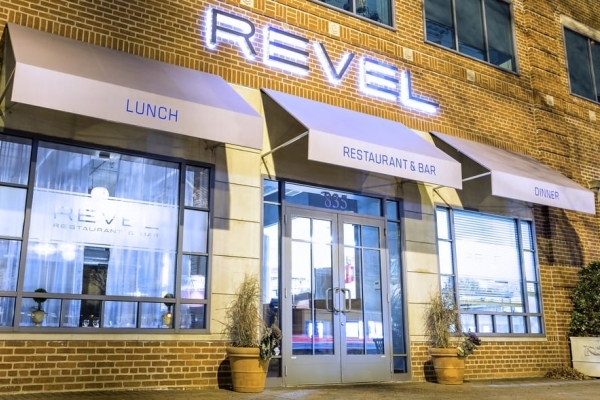 As a member of the Clean Fish Alliance, REVEL is mindful of sustainable seafood, adding fresh, wild fish dishes to the menu including Arctic Char Tartare and Wild Alaskan King Salmon. Much of REVEL's produce comes from Long Island and Sullivan County, while it's all natural prime cuts of meat come from Aspen Ridge in Colorado, which sources all natural prime beef from the most exclusive family-owned Certified Humane ranches in America. 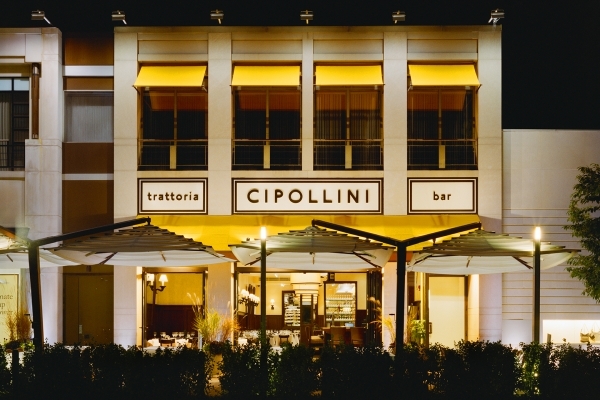 Fresh pastas, salads and a variety of globally inspired composed dishes round out the menu, offering an option for all palates. 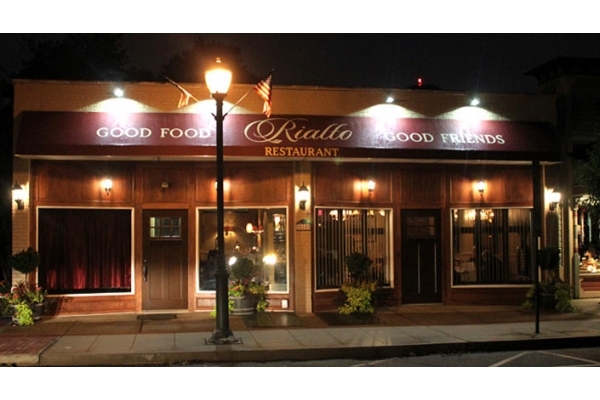 Our motto at Rialto is "GOOD FOOD GOOD FRIENDS"..... for good reasons! 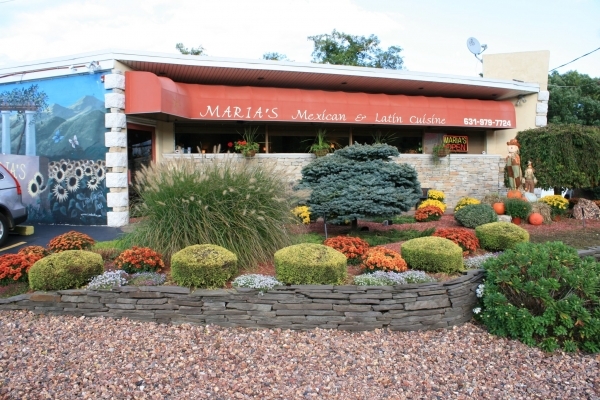 Owner and Chef Mario Fuentes, formerly of Cafe Testatrosa in Syosset, is committed to providing customers with an extraordinary culinary experience. 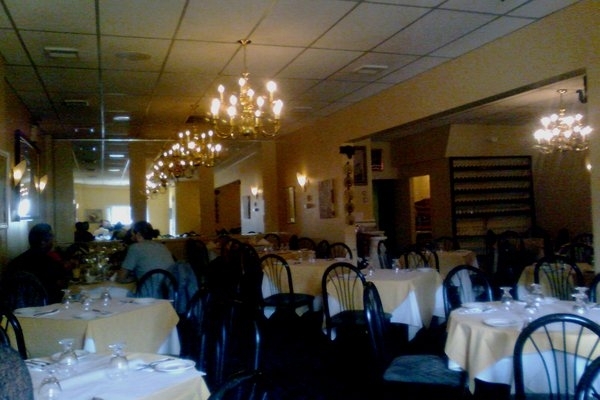 And his wife and co-owner Tara , will do everything possible to make sure that you are most comfortable in this newly renovated , charming bistro (the former Rialto Restaurant.) Daily specials, for both lunch and dinner, include items prepared in a contemporary style with American and Mediterranean flavors. 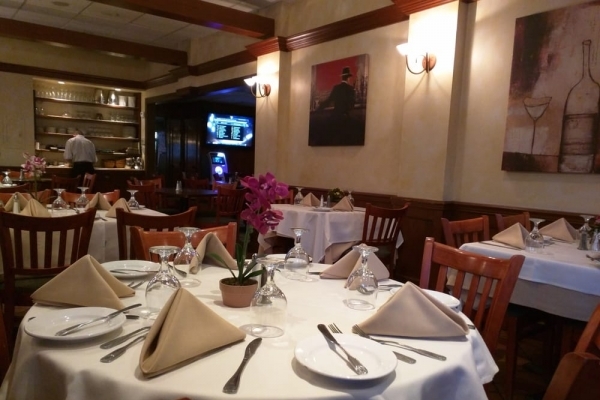 A strong emphasis is on fresh seafood and homemade pasta……… Desserts are freshly prepared on premise by Chef Mario with specialties like elegant flan, warm apple crumb, and mouth watering cheesecake. 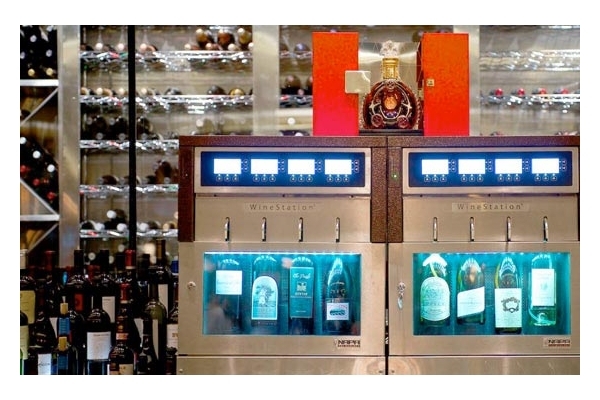 An impressive wine list is available for your review and can be purchased by the bottle or glass. Cocktails prepared at our handsome bar are both generous and delicious. 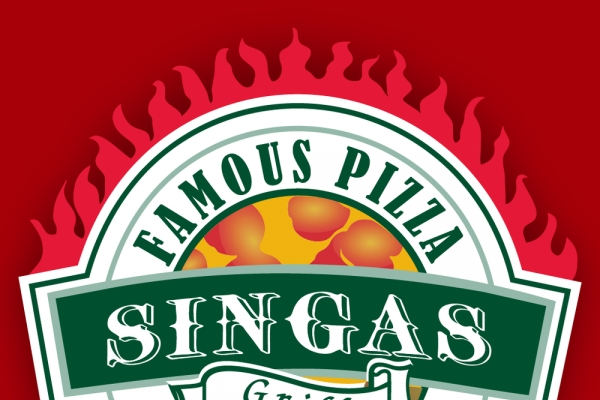 The Singas Famous Pizza chain is one of the best in NY. Nothing compares to the original in Elmhurst but it is the best personal pie you will find on this side of the Island for less then 10 bucks! The food at Sushi Ya is fresh and delicious. A must is the toasted cod marinated in miso sauce, sweet, buttery fish that virtually melts in your mouth. The yaki shrimp, sautéed with a citrus and light garlic lemon sauce is delightful. The sushi and sashimi platter for two is a gorgeous, generous assortment. The chicken teriyaki is cooked perfectly. Whatever you desire, Sushi Ya can cook it to perfection. Live Music at Tide Runners is always Free. No Cover charge. 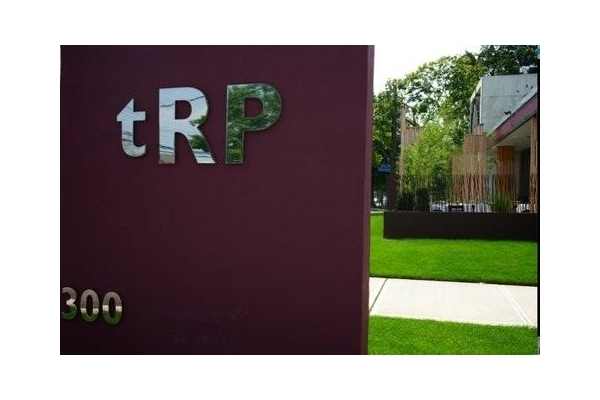 Come on down and see why we are one of the busiest places in the Hamptons. 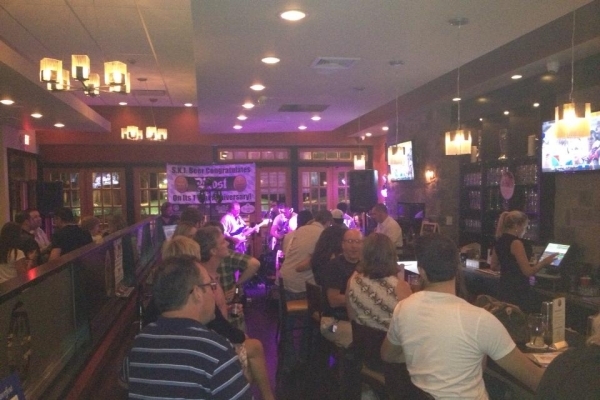 Great live Music, Drink Specials, Summer Silliness. Ask any of the thousands of wonderful Tide Runners regulars, and they will tell you many stories of good times at Tide Runners. 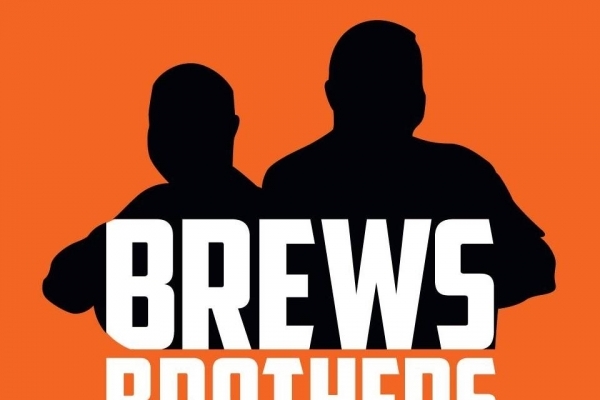 Come experience the original Sunday Funday, Listen to Brian and Eddie, order a Prohibition Punch, and you will soon understand what Tide Runners is about. Cheers..!!! 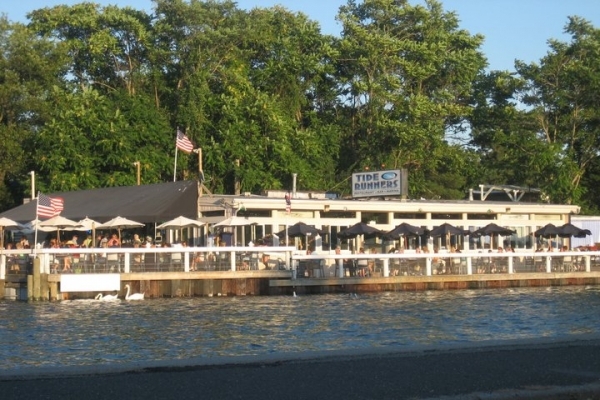 Vincent's Clam Bar, Long Island's Best Italian Restaurant want's you! 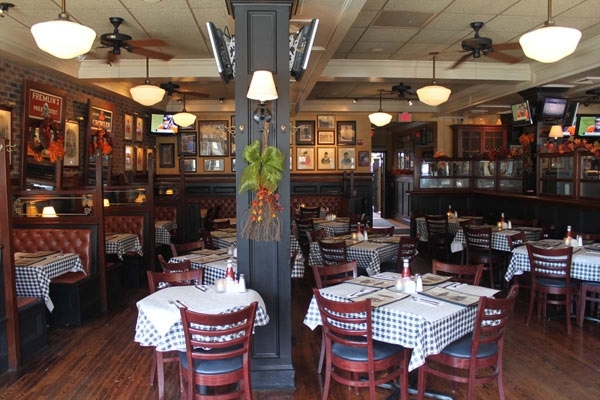 Vincent's is offering exciting opportunities for anyone with the drive to work hard and a great personality. Vincents is a high volume, fast paced, guest oriented restaurant that offers a unique opportunity to make money, learn and make great employee/customer relationships. Vincent's offers a warm, fun, hospitality driven environment, along with a progressive training program that will have you making real money within days. Part-Time and Full-Time schedules are available, along with schedule flexibility. Experience is preferred and great people skills are required. Reliability and the ability to thrive in a busy environment are also necessary. 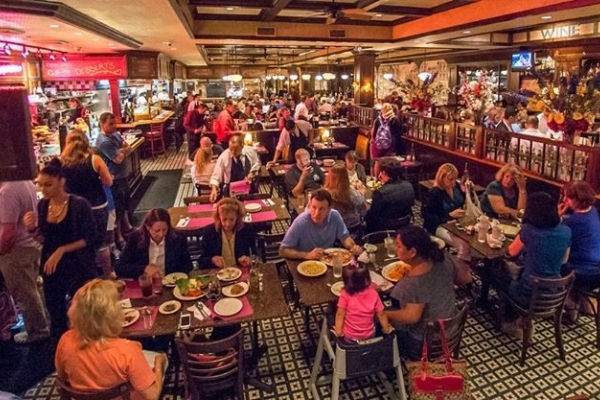 Come be a part of the Vincent's family! To apply please email nick@vincentsclambar.com with a brief cover letter and resume or come on in and fill out an application! 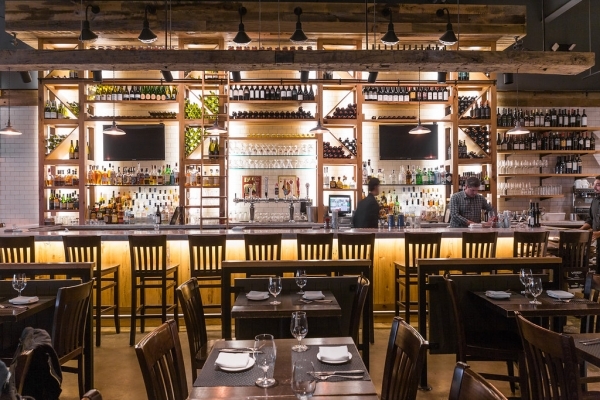 Vinoco takes you on a journey to a place inspired by traditional tapas restaurants around the world. 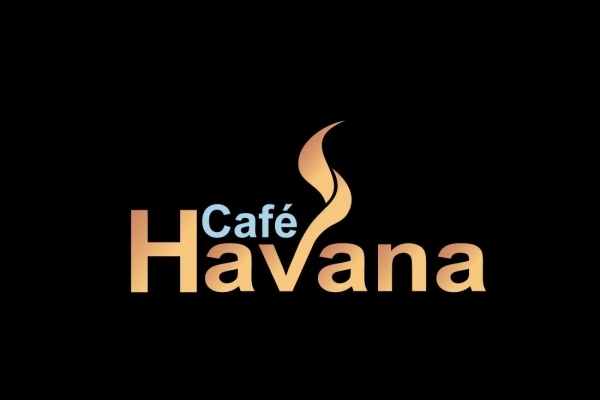 This stylish, casual and friendly atmosphere makes it the perfect place for a get-together with friends, an after work drink, a romantic night out, or a simple gathering for the love and passion for food. 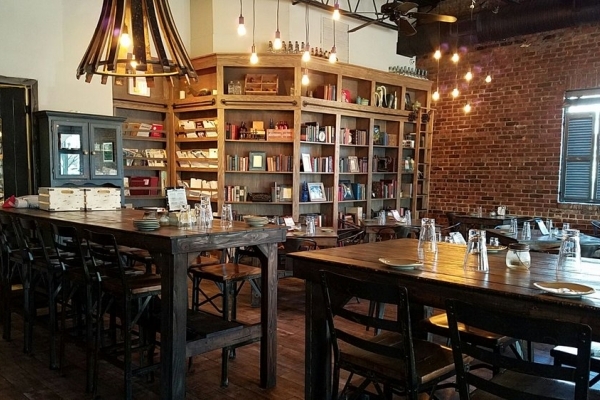 Vinoco’s menu is a fusion of Spanish, Italian, Greek, Pan-Asian and Latin American cuisine with a focus on food presentation, texture and flavors all working in harmony. Those behind Vinoco are excited to bring their passion, knowledge and technique crafted from years of training under some of New York City’s top chefs and restaurants. 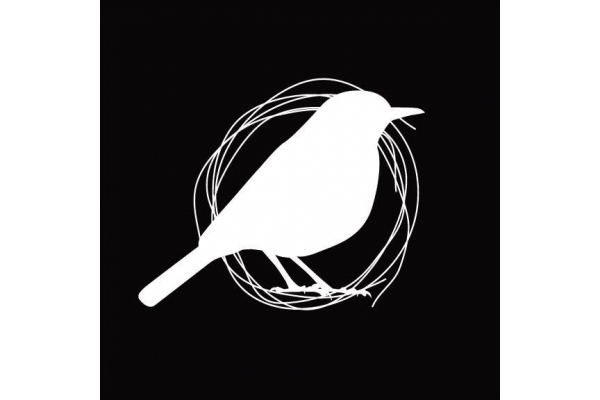 The Philosophy behind Vinoco is all about outstanding food, great service and amazing atmosphere. 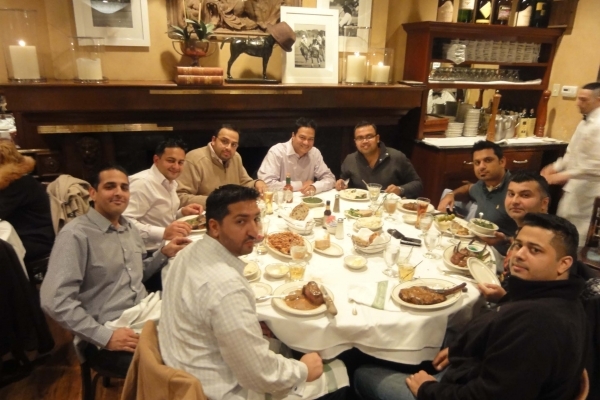 The cousins have opened various successful fine-dining and casual-dining restaurants in the tri-state area that attract customers from all walks of life by offering great food and drinks at an unmatched value. 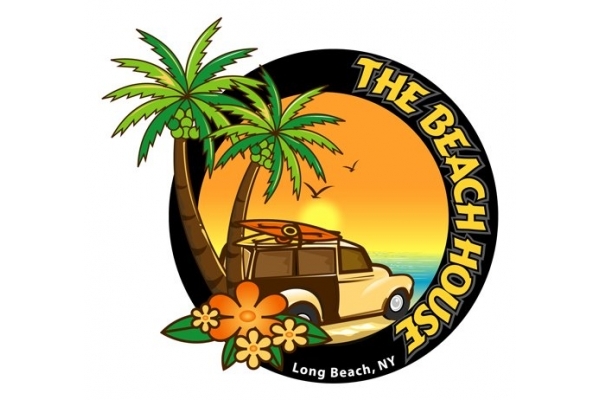 Since its inception, Your Mother’s House continues to grow and best of all is now becoming a staple in the Garden City Park area in Long Island for families, friends and sports fans. When Your Mother’s House opened its doors, it quickly became identified with the local community as the ideal meeting place for people to enjoy a relaxing brunch, lunch or dinner with their family, where friends can socialize over drinks and where sports fans can enjoy watching any game on the dozens of HD televisions and one of New York’s largest screens at over 20 feet wide! 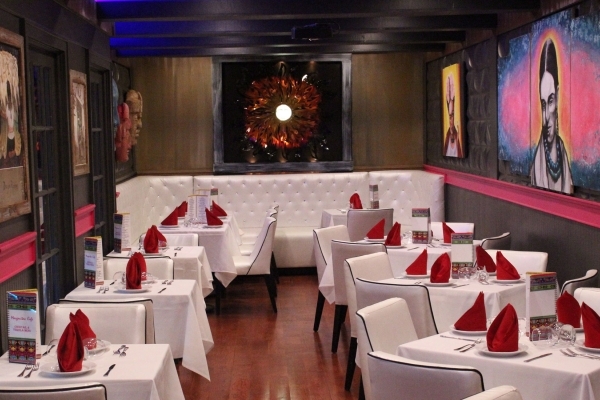 Mother’s House was designed to attract a broad variety of customers, from the menu which focuses on food quality, freshness and value to the weekly events, ladies nights, cover bands and special sporting events. 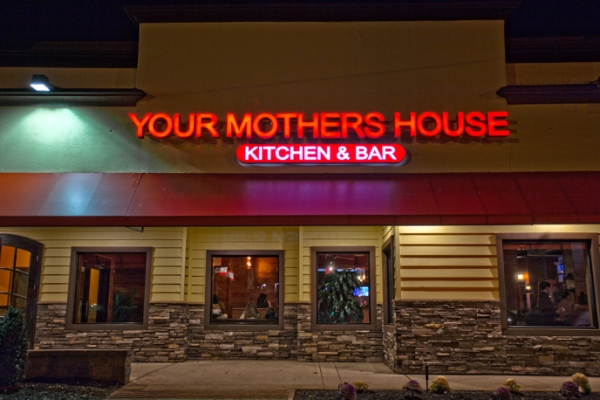 Your Mother’s House is quickly becoming the best restaurant and bar in Long Island! At Mother’s house we are not just your local bartender or your waiter, we are your new family! We look forward to having you over soon.